I work hard to change my thoughts. 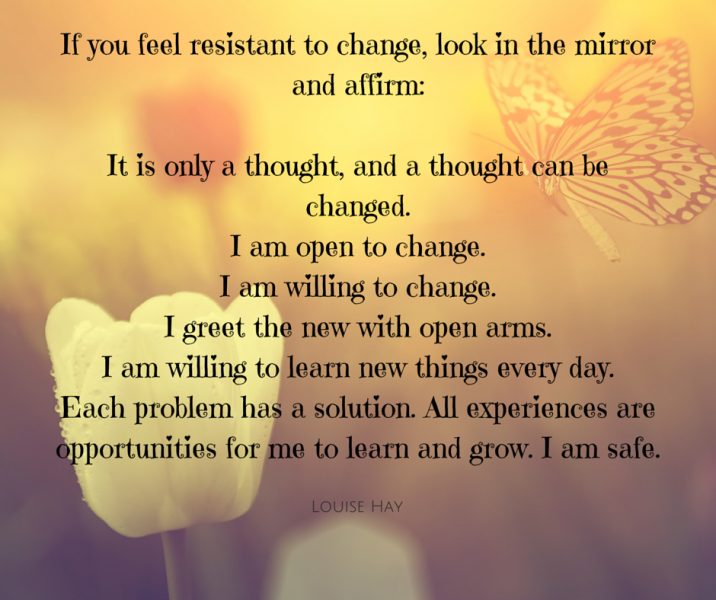 There are so many days when I feel resistant to change, but I know that change is what makes us grow. When we open our thoughts up to new ideas we also open our hearts up to new ideas. So I try to listen with an open heart and an open mind. So many younger people think that as we age we become stuck in our thinking. I for one hope that isn't true. I believe that constantly learning new things and changing our thoughts about the things we think we do know helps to keep us young. I can't imagine anything more wonderful, as we age, than knowing we still have so much to learn. I'm with you Diana. I see people around me who are so unwilling to try new things. I never want to be one of those people either. I am working on a challenge today. It is definitely expanding my mind. Have a wonderful day, Diane. it is definitely something i need to work on, more. I think we are all always a work in progress. My mother is 83 and still learning new things and meeting new people. I think that keeps her young. If I need to know how to do something on the computer I call her. LOL I think I am like her, at least I hope so. Very true. I am usually resistant to change but am trying to work on it. Thanks, sweet Laura, for the wonderful inspiration. I've become much more open to change as I've aged and I find that interesting. Guess I have realized my way isn't the only way and this old dog can learn new tricks. New things find me keeping my brain active also. I am truly much more open to things than I was when I was younger. I think it's because I slowed down and began to reflect. I think it is one of the great things about aging. Our life experiences help to slow us down and open us up to new things. I think I'm more open to change now more than ever. Loved this post, Laura.